Audrey Hepburn Hats – As we know, Audrey Hepburn was no stranger to style. The first lady of fashion almost single handedly established the concept of dressing minimally to emphasize the female form, in a time where women’s clothing was designed to stand out and bare all (think Marilyn Monroe and Elizabeth Taylor). Her custom designer, Hubert de Givenchy, became attuned to her preferences for unique pieces that fit a certain standard for style. She had preferences for the type of fabric, how it felt and how it fit. No media personality since then has had such a definable style that was simultaneously so neat, minimal and smart. That being said, the many suits, gowns and outfits of Audrey would be nothing without the accessories she paired with them. Most notably, Audrey Hepburn was a fan of hats. 3.1 Sabrina Turban – Get the Look! Sure, you can question whether or not a tiara is technically considered a hat. It doesn’t cover the hair and it’s not made of fabric. But who are you, the hat police? What is not debatable is that this is an iconic fashion statement that Audrey made her own. The tiara is so fitting of Audrey’s brand that costume designers chose to feature the style in several of her movies including some of the most notable: Roman Holiday, Breakfast at Tiffany’s, and My Fair Lady. The tiara, a delicate but flashy piece of head wear, accentuates Audrey’s striking cheekbones and thin neck and jawline that so many designers adored. Multiple styles of the tiara have been documented on the fair lady’s head, but all of them had some outstanding similarities: thin metal frame, covered in jewels, and as reflective as possible. Without the tiara, the timeless image of Audrey as fashion royalty (and actual royalty in some cases) would not be the same. Get this gorgeous tiara made out of a metal alloy and Rhinestones. Best for any special occasion like weddings, Bridal showers, parties, Anniversaries, Proms, Pageants, etc. This famous wide-brimmed marvel is responsible for some of Audrey’s most recognizable photographs. The Chapeu du Matin was featured on Audrey in Breakfast at Tiffany’s, paired with her oversized sunglasses and pearl earrings. This Audrey Hepburn hat has proven desirable for many women and to this day is considered to be quite fashionable. The wide, curved brim provides contrast from the small, delicate features of Audrey’s noggin. Her nose, mouth and chin come far from protruding out of the headpiece. Adding to the effect is the overly long silk scarf tied around the hat’s base. It contributes to an air of mystery and superiority when paired with her form-fitting alluring black dress, designed for her by Givenchy. She certainly fits the part of Holly Golightly as she strides around Manhattan, seducing men without so much as a glance! 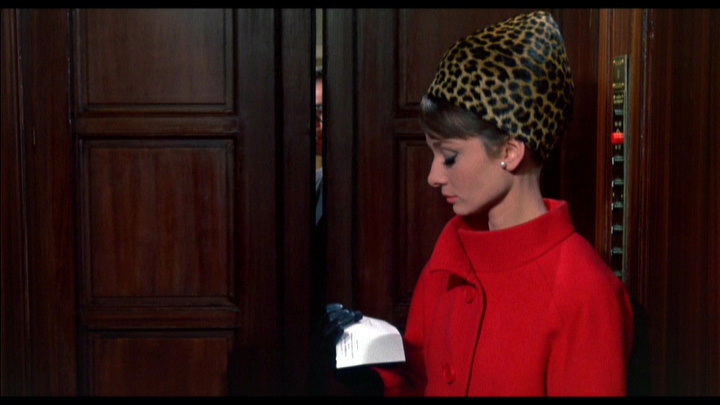 This one is my favorite one out of the all the Audrey Hepburn hats… i think it has a bold look but it’s timeless. The CLOSEST replica of the hat from the movie Breakfast at Tiffany’s! This one was hard to find. It’s a little expensive but totally worth it. Oversized PREMIUM wool hat with a removable 100% silk scarf. Fitting snugly on her spritely crown, Givenchy’s chiffon turban in Sabrina sparked a slew of inspired designs that are still in vogue to this day. The delicate layering of the fabric and the low profile draws attention to the symmetry of Audrey’s features, and conveys both independence and sophistication. Sabrina, unlike Holly Golightly or Princess Ann, is not a wealthy or royal personality. When she is finally sent to Paris, where she is seen with the turban, she has achieved the role of cultured, desirable movie vixen. The look is a staple of Paris fashion in the Golden Age of Hollywood film. Fun fact: while the film’s costume director was infamous industry figure Edith Head, Audrey chose the hat and the associated wool suit herself! This was when she first met Hubert de Givenchy, the designer that would help define Audrey’s image for much of her career to come. I believe this one is the most chic out of the Audrey Hepburn hats. Sabrina Turban – Get the Look! Okay, Audrey Hepburn actually wore many straw hats. They varied greatly in size and style. Large Woven Beach Hat – A perfect woven floppy beach hat which perfect for the beachy days in the summer, traveling, or going out on a Saturday to shop at the mall. Perhaps the one that was most iconic is that which is featured in a portrait for Funny Face, the double-banded wide-brimmed straw hat that so perfectly frames Audrey’s. She carries herself with elegant poise in the photo, channeling Princess Diana with her high chin and knowing eyes. Actually, Princess Diana would have had to be channeling her! With their shared enthusiasm for fashion, we can be sure that they would have had a lot to talk about. Last but not least, the style that was so influential, Jackie O couldn’t resist it. Ladies and gentlemen, the Pillbox hat. Get this Vintage Wool Felt pillbox hat. 100% Wool. The only bad thing is that ships from Hong Kong. TONS of great colors! Worth the wait if you can wait that long. This is a slightly different Pillbox hat that has a better shipping option, still looks great and is 100% wool! The pillbox serves practical (NOT as a box for pills) as a comfortable hat for women who wear their hair up, as Audrey often did. It is beautifully textured and unique in its profile, fitting of a woman who too was unique in her features. This fashion, which Audrey by many accounts made her own, has become quite popular even to this day, with the Duchess of Cambridge herself Kate Middleton being seen with one more than once in recent years. One article referred to it as “sculptural.” This piece by Sir Cecil Beaton is certainly a work of art! Kentucky Derby Hat #1: These exquisite vogue hats are designed for horse racing events such as the Kentucky Derby, tea parties, resorts, cruises, or any special event. Plenty of colors to choose from! Kentucky Derby Hat #2: High Quality beautiful designed hat with floral elements, 100% polyester which means that it’s more wrinkle resistant. Light and airy, perfect for wearing out in the sun while still looking fashionable. 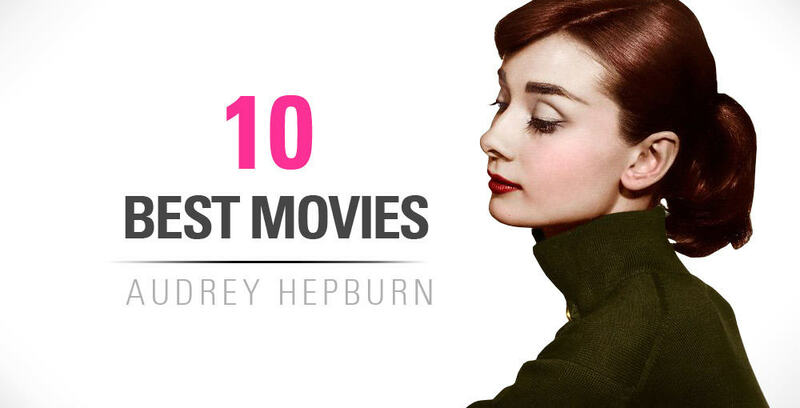 Let me know if there were any other Audrey Hepburn hats that I missed or you think should be on this list! I’ll do my best to put them up! 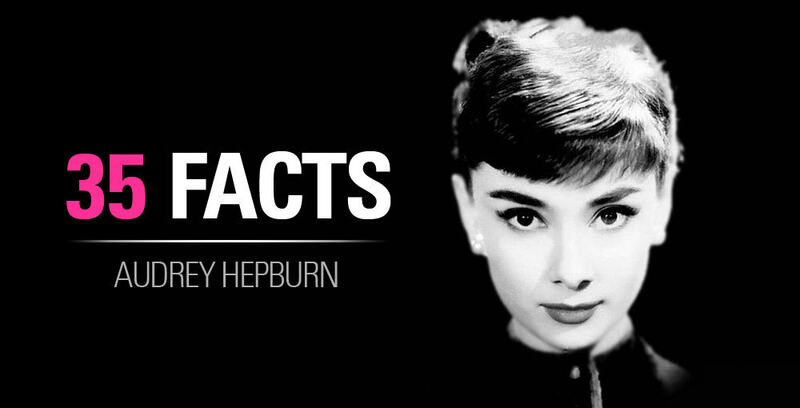 Previous articleAudrey Hepburn Anorexia Rumors – Was she Anorexic or Bulimic?